I was so hard to pick features. 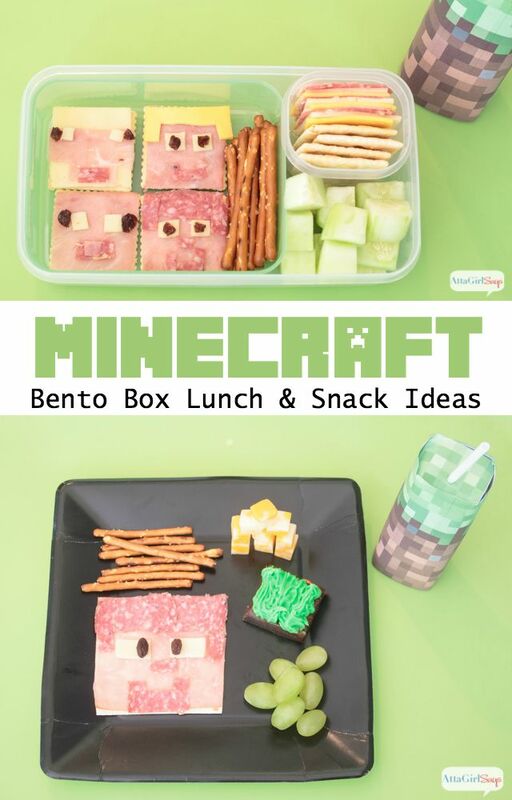 There are just so many great projects each week! 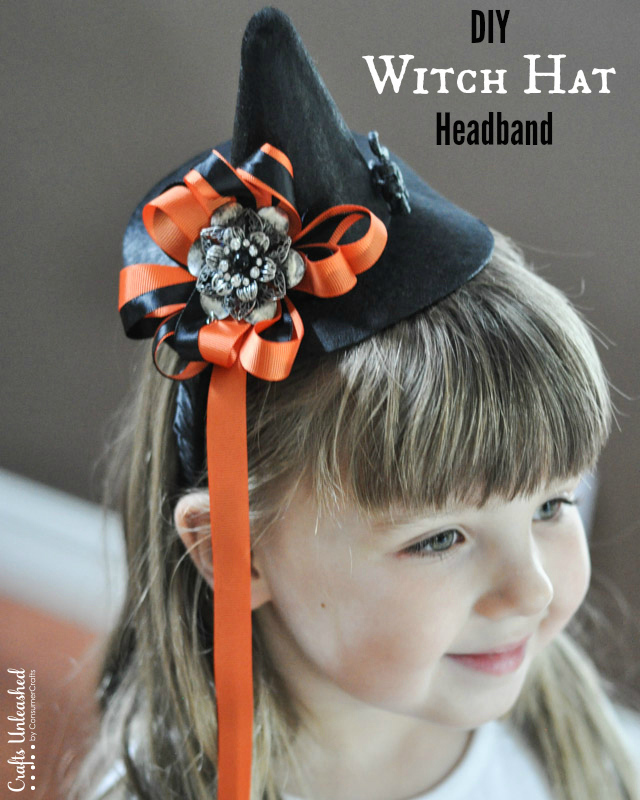 I picked five that I think you will really enjoy. I love Smores so when I see a cookie called Ooey Gooey Smores Cookies, I am in! 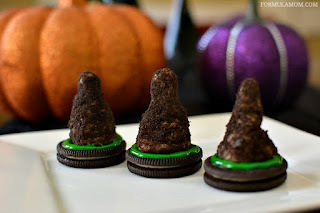 You can find the recipe over at Eat, Pray, Read, Love. 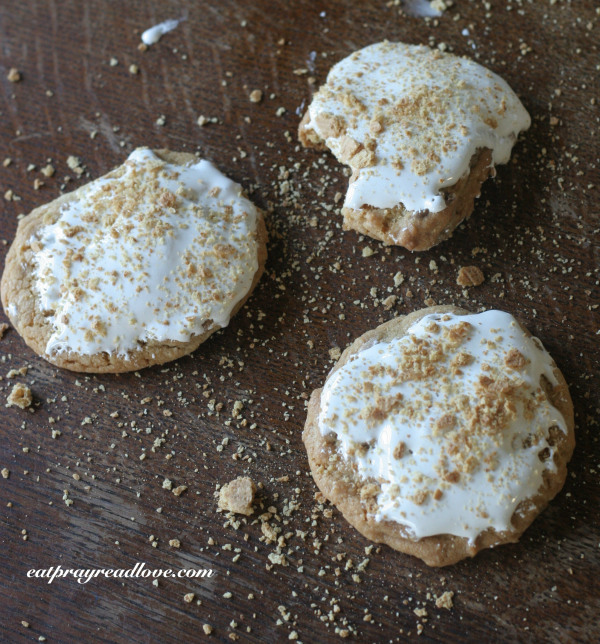 Here is another cookie that the kids will love to help make and eat. Witch Hat cookies by The Simple Parent. 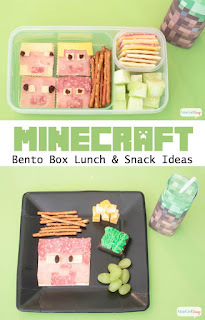 If you have a child who loves Minecraft, you will have to check out these Bento Box Lunch and Snack Ideas by Attagirl Says. I hope to go apple picking very soon. 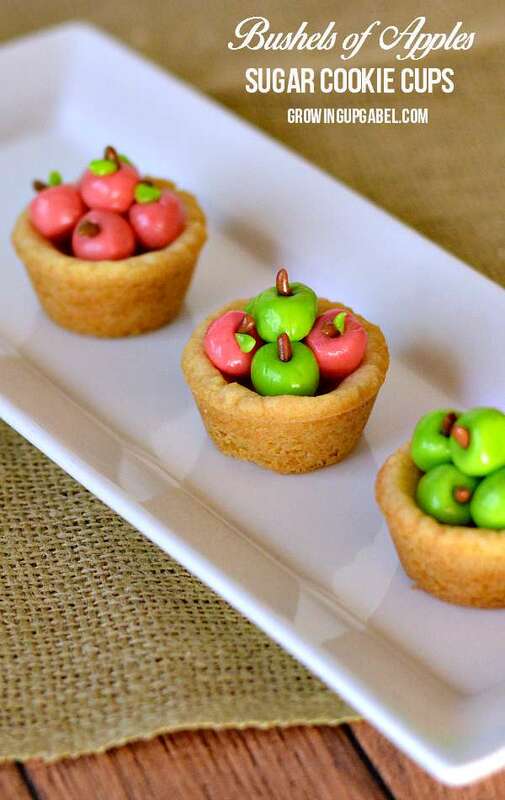 I could not help but notice these super cute Bushel of Apples Sugar Cookie Cups by Growing up Gabel. Thanks everyone for linking up to Dare to Share! !